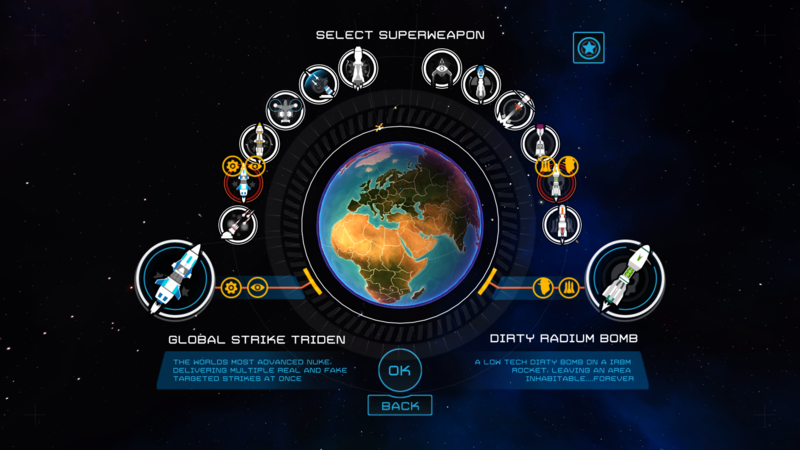 First Strike, the beloved mobile strategy title that sets the Doomsday Clock ticking and puts players’ fingers on the button of a horrifying nuclear arsenal, is receiving its world shattering final update on 14th December 2017. 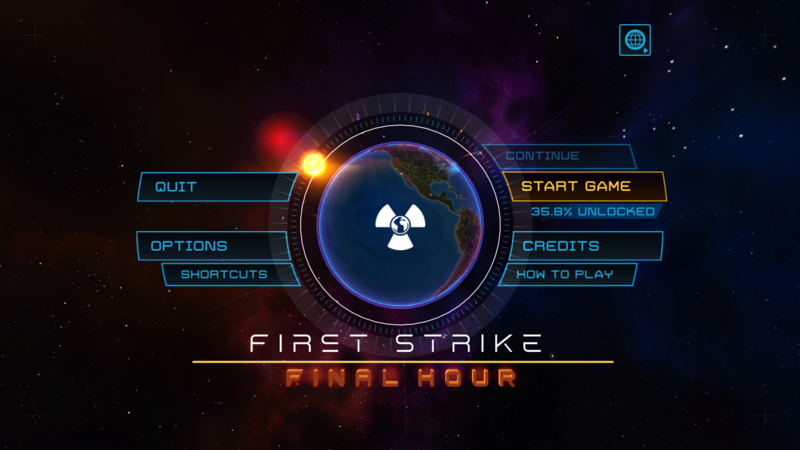 Free for existing First Strike owners, Final Hour not only enhances the game’s graphics, it also doubles the number of super weapons and adds a new Diplomacy Mode which allows players to form non-attack treaties with superpowers and stab them in the back. 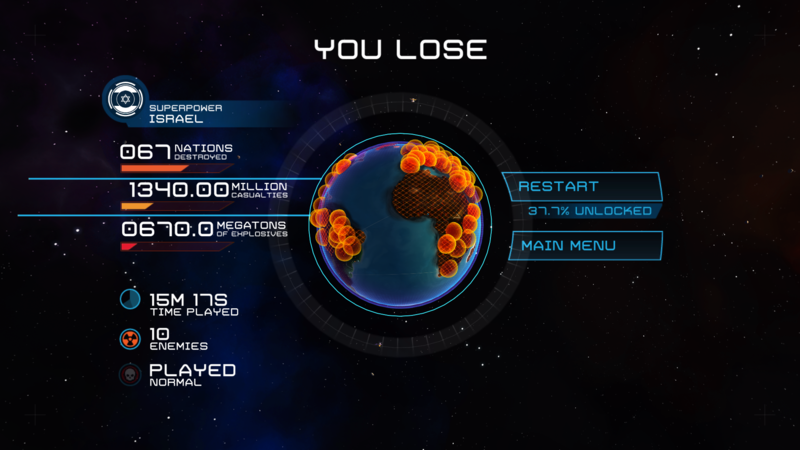 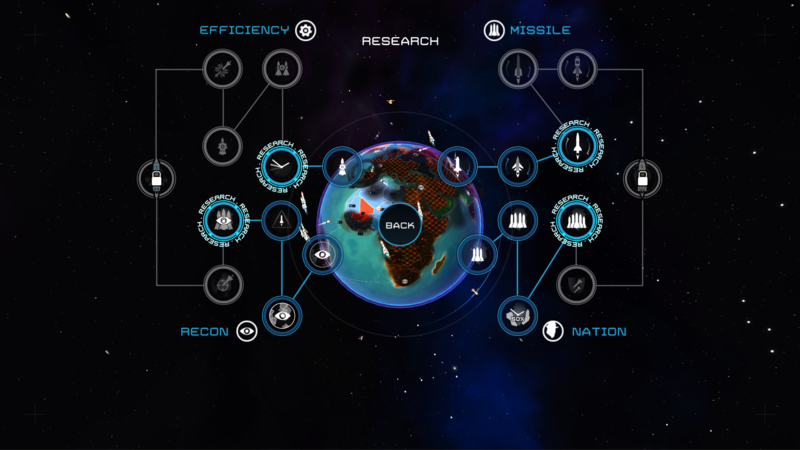 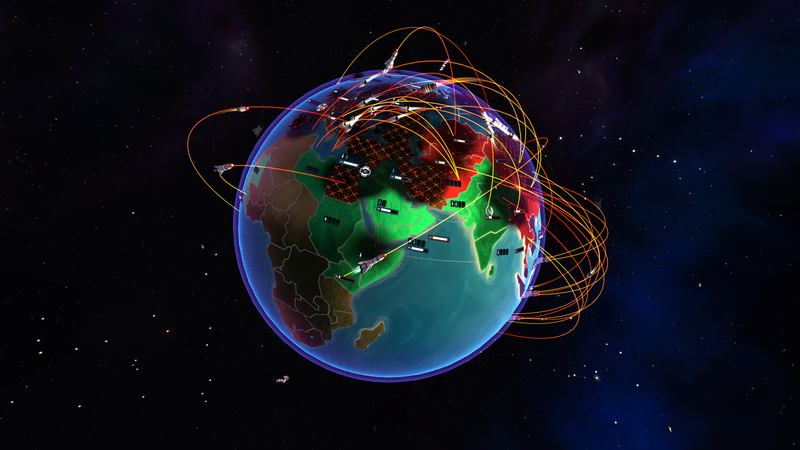 Build Rockets and Missiles, conquer territories and research new devastating nuclear technologies. 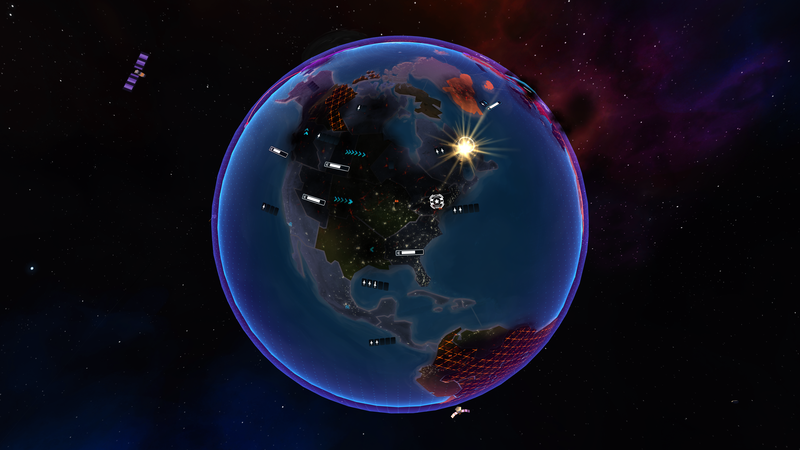 Control the world - shoot and defend against nuclear rockets on a 3D globe. 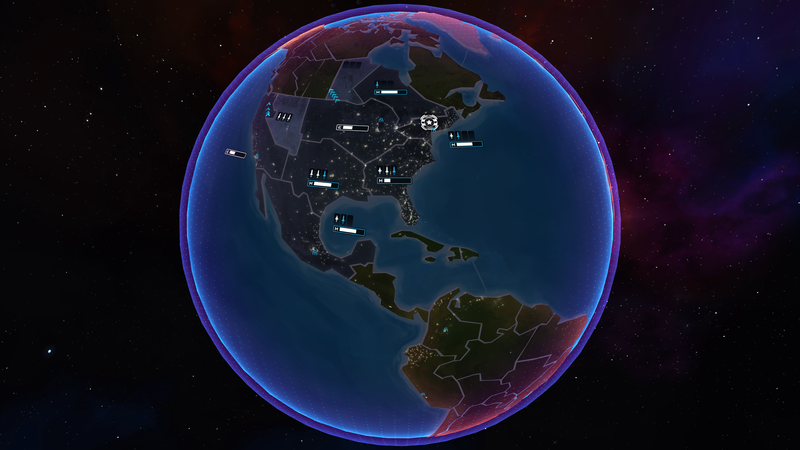 "A thought provoking and fast-paced strategy game, murdering millions with the flick of a finger in First Strike will make you laugh and cry." 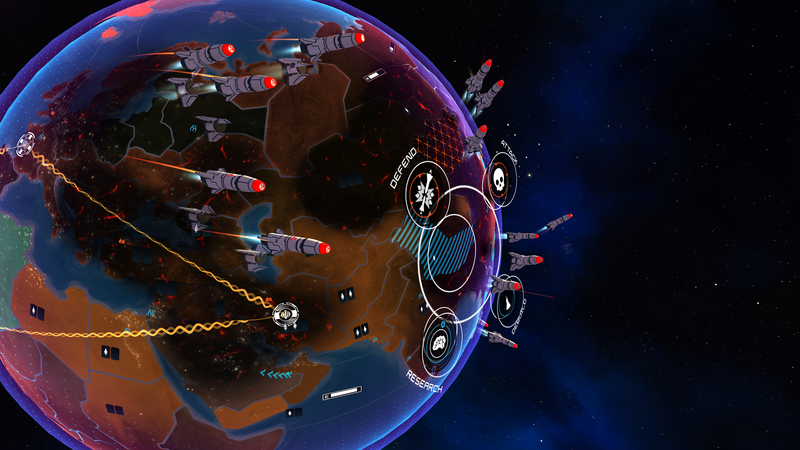 "I tip my hat to Blindflug, a well made and well developed game with a solid message"
"You dance with your own species annihilation, whereas you might chocke on your own “success”"
"First Strike is a gorgeous game with a message that doesn’t forget that it’s a game." 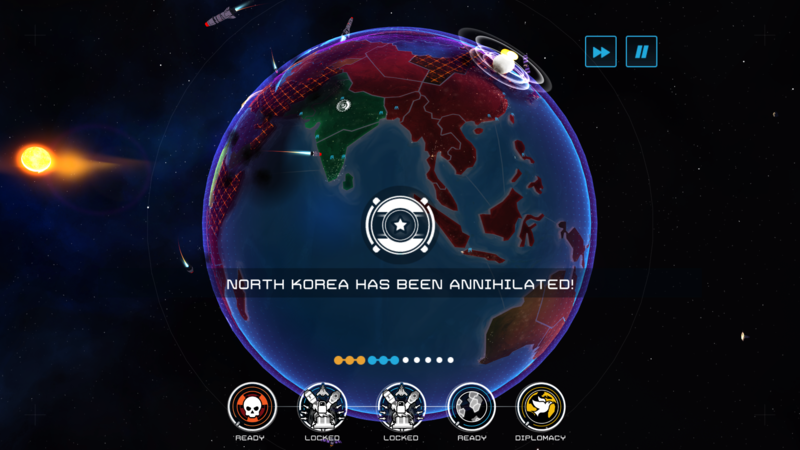 "the nuclear war game that you feel guilty for Loving"
"First Strike is a unique case where the arcade gameplay perfectly combines with the serious strategic component"
About Blindflug: We are an indie game studio founded in 2014 from the game team of the creative agency Feinheit. 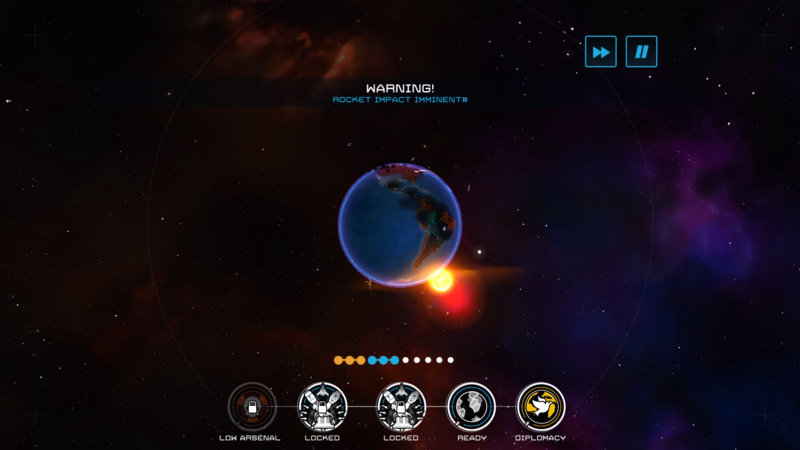 Our mission is simple: We want to create beautiful, imaginative and incredibly fun games, that center around complex, real world dilemmas and through that aim to create interesting new game mechanics and involving settings. 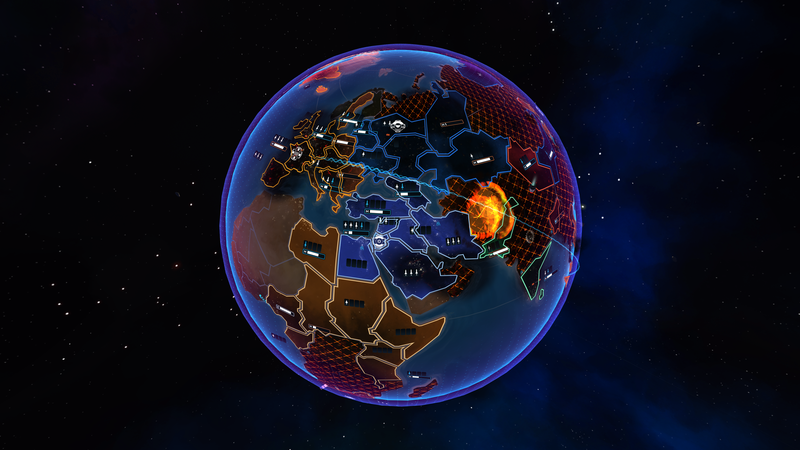 We believe that games are an incredible medium for allowing players to experience the most complex of problems, but the game has to be hugely entertaining too! 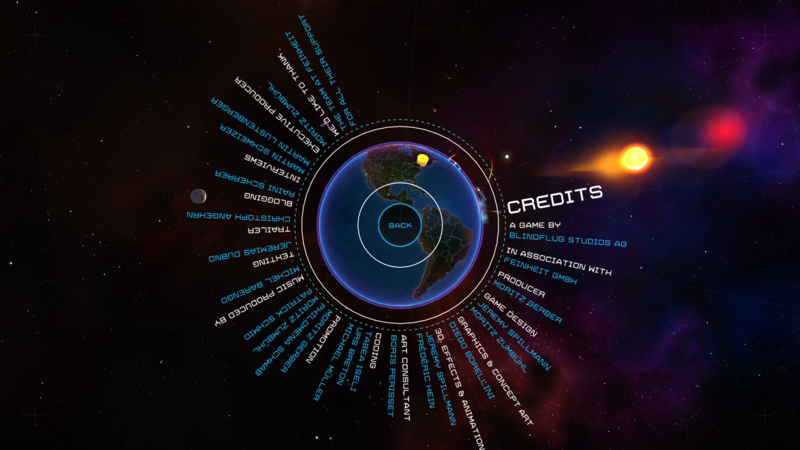 More information on Blindflug Studios, our logo & relevant media are available here.